(The Wrap-Up Magazine) I don't know whats been going on in Memphis lately, but alot of beef between rappers are getting bigger. Years of tension have been brewing between Young Dolph and Yo Gotti. 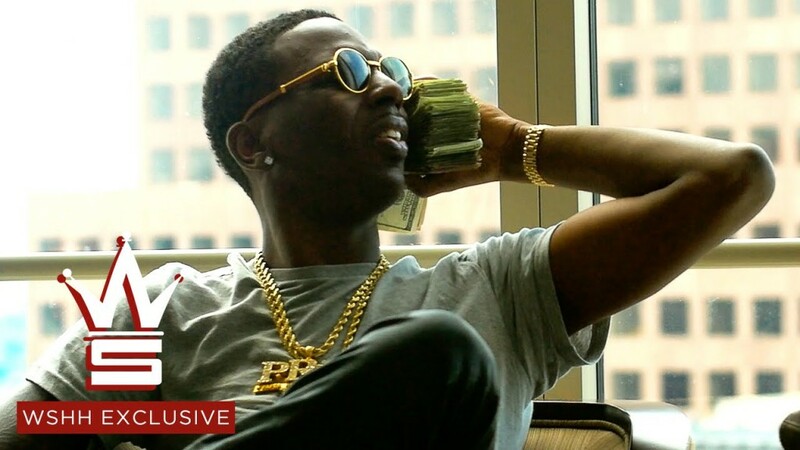 Young Dolph didn't talk about his beef with Blac Youngsta. Young Dolph responds to Yo Gotti after being snitched on reportedly. Young Dolph went off on Yo Gotti for trying to get charges pressed against him. Watch the video below.